What kind of accommodations will you find in the Kitakami mountain area? At some point, I’m sure ILC researchers will start looking for spots to live in this area, so let’s talk about housing! All these accommodations could have Western-style hard flooring or Japanese-style tatami mats (floor mats made with straw), or both. Here is my experience with finding our current house. Some caveats: I’m a regular resident, not an ILC researcher. I assume researchers will have some kind of support network to find housing, and new options for short-term and long-term housing. Hopefully some potentially difficult parts will be taken care of either because the general situation in Japan will have changed as time passes, or through special agreements and support from the ILC organization/other entities. 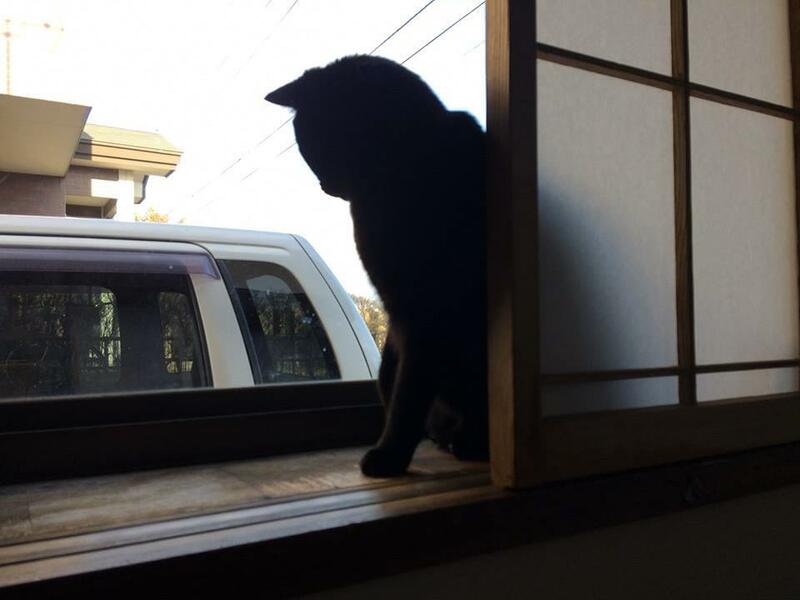 My husband and I have been living in a rental house in Oshu for two years now. We have a cat, so we started by searching for real estate agents in Oshu and looking through their websites to see if there were any pet-friendly options available. We found a couple of places that looked good, and then contacted the agents via online contact form to ask if they could show us around the units. We settled on the first house we looked at. As with anywhere, housing is a tradeoff, so while our rent is relatively cheap, there are some inconveniences. This house is older, meaning it gets really cold in the winter. We have to turn the water off at night or our pipes will freeze. Some benign but scary-looking bees (“leaf-cutter bees”) tried to take advantage of a hole in our roof (now fixed) to build a nest in the attic. Mosquitoes sometimes make it through the elderly screening (haha). On the other hand, the rent is cheap (about 45,000 yen a month, not including utilities). It’s a cat-friendly place, so the cat can openly lounge in the windows as he pleases. We have a small yard, which we’re free to arrange as we like (I am growing tomatoes and zucchini in one corner). The house is surrounded by rice paddies on several sides, which keeps the area a little cooler. 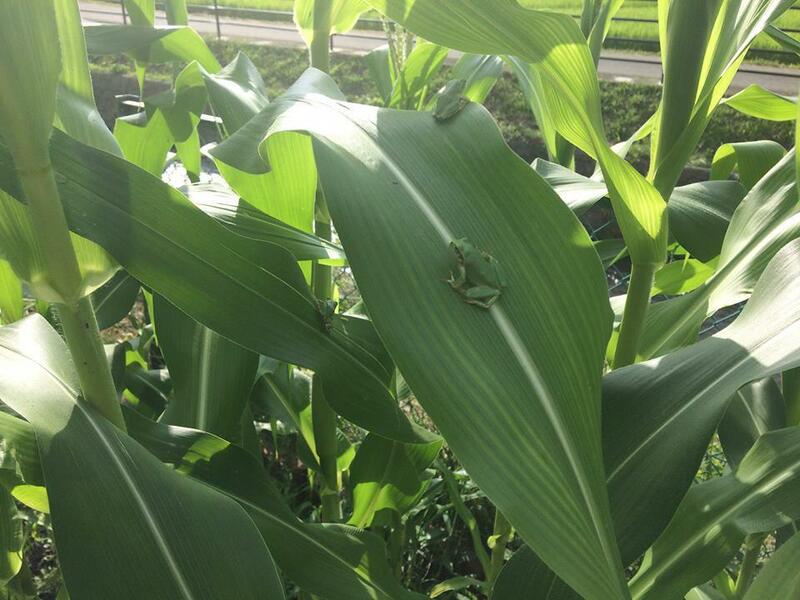 The frogs sing us to sleep most every night while the paddies are filled with water. I can walk or bike to work, and we’re within walking/biking distance of a gym and a grocery store. We were a little unsure about this house because it had two tatami rooms and shoji—sliding paper screens— in many parts of the house. Our landlord told us that they would change the tatami and screens when we moved out no matter what, so we don’t have to worry too much about amateur mistakes. The shoji paper screens have been surprisingly nice: they let lots of light in while keeping our privacy. We (the humans, not the cat) have damaged the shoji in two spots just because we hang our washing out to dry throughout the house and were careless with clothes hangers. Small children and destructive cats may wreak more havoc on shoji.